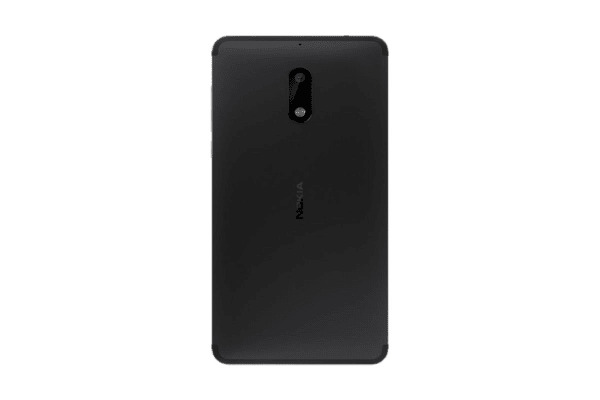 Engineered with the precision of Nokia craftsmanship, the Nokia 6 brings durability and performance into one stylish design. Crafted from precision cut aluminium and durable Corning Gorilla Glass, the Nokia 6 is amazingly tough and stylish. The smooth metal and precision details complete the look, giving you a phone is durable and stylish. 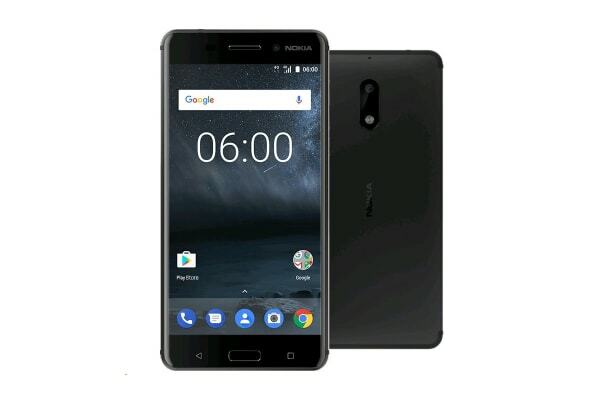 Built with dual speakers and dedicated amplifier, the Nokia 6 delivers crystal clear sound and deep, loud bass. Watch videos and listen in with incredible sound thanks to certified Dolby Atmos sound. Capture all of life’s moments with the Nokia 6 featuring a 16MP rear camera with phase detection. This stylish phone also comes with a dual tone flash front camera so you can always take the perfect selfie even in low light settings. This model has been serviced by a distributor to include Google Play Services. This may involve opening the box, but is otherwise a genuine, unused model with all retail accessories included. Very happy with my Nokia 6 mobile phone, it does everything I expected from the phone. The Nokia 6 offers great value for money for a pure Android phone. Love the new phone and it's features a joy to use.